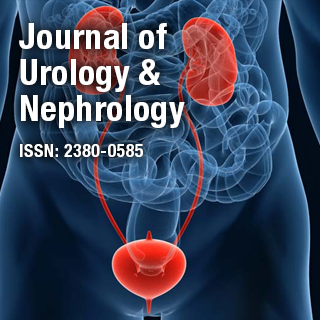 Journal of Urology & Nephrology is an international, Online Open Access, peer reviewed journal that provides current information of research, development and treatment aspects that are involved in the fields of urology and nephrology. Dr. Benyi Li is an Associate Professor with Tenure in the Department of Urology, University of Kansas Medical Center at Kansas City, Kansas. Following practice as an Urologist for more than 10 years in his earlier career, Dr Li’s research in recent 15 years has been focusing on development of novel therapies for prostate cancer-specific targeted treatment.